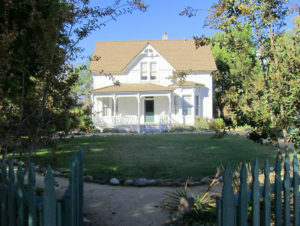 The purpose of the Simi Valley Historical Society is to acquire, preserve, maintain, identify and mark historical buildings, sites and landmarks; to collect artifacts of historical significance; to provide and maintain a sanctuary for such artifacts; to provide for the public a reservoir of historical information; to encourage and continue research in the history of the area. The Historical Society was established in 1964. The very first office and museum that they maintained was the little library building which was moved to Strathearn Park in 1971. In 1964 the Strathearn Family stated that they intended to donate the six-acre parcel of land that their family home was built on to be preserved as a historical landmark. In 1968 the land and the Strathearn House were donated to Rancho Simi Recreation and Park District. The Historical Society moved to Strathearn Historical Park at that time, and has since managed the historical programs and historical aspects of the site. The Historical Society is governed by a Board of Directors and relies on wonderful volunteers to give tours of the Park, produce special community events and teach the community our local history. Become a member and support the Simi Valley Historical Society! 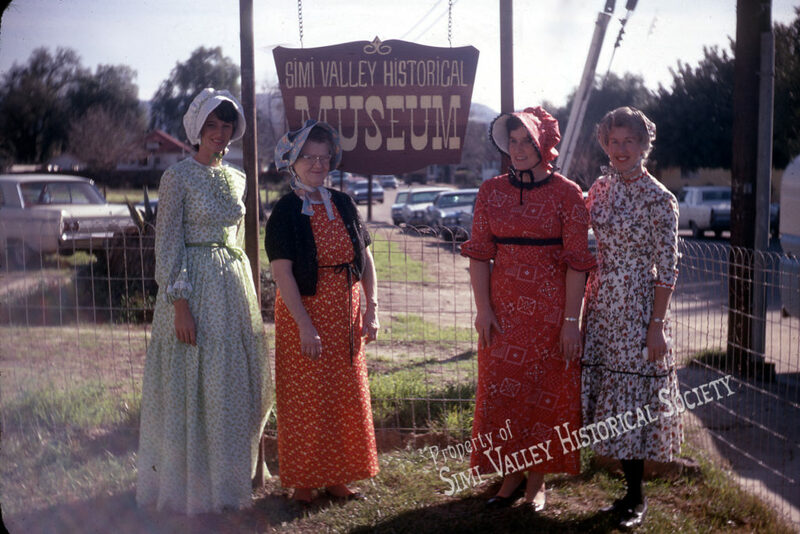 More information on becoming a member of the Simi Valley Historical Society.